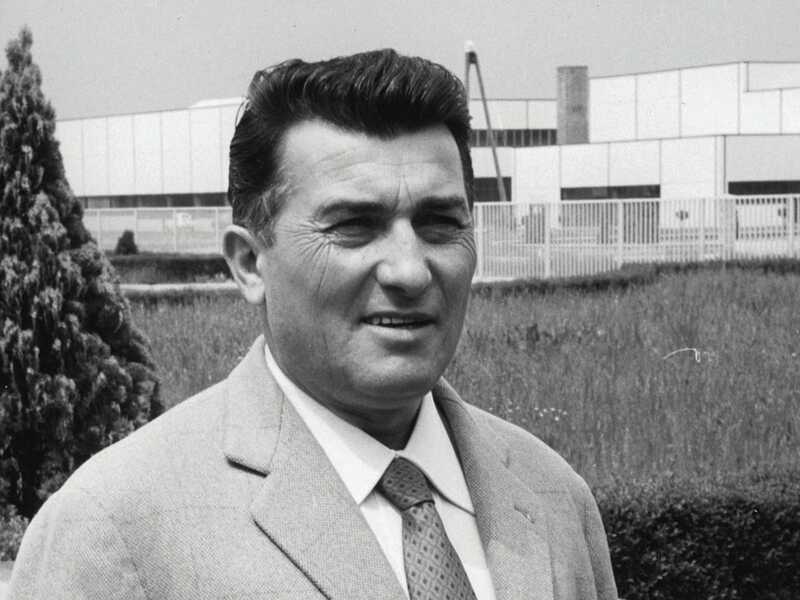 Looks like the next Hollywood biopic for the motorsports community will be about non-other than the legendary Ferruccio Lamborghini. The story will follow Mr. Lamborghini through his rivalry with the Ferrari clan that raged back in late 60’s and early 70’s. While Hollywood is the land of hits and misses, it appears they are going for the bullseye with a star-studded cast for this film. 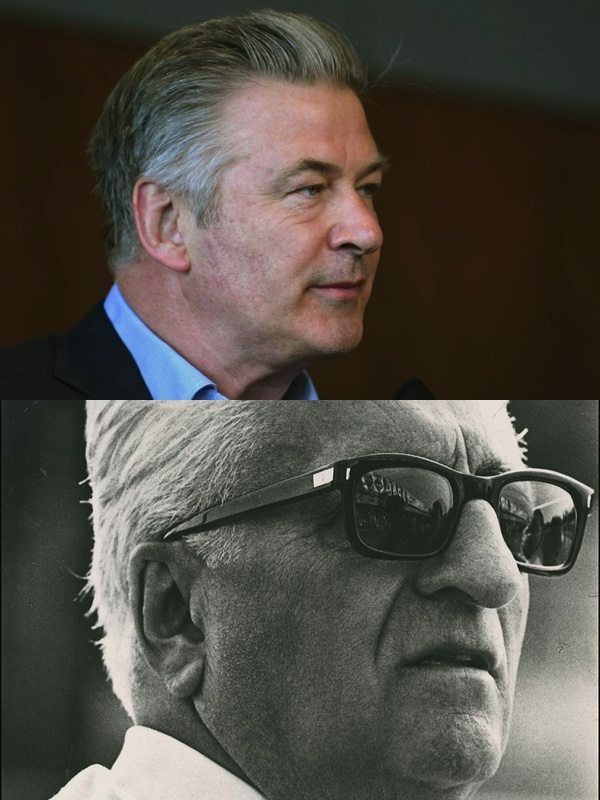 Anyone that is anyone has heard the epic story of the rivalry between Ferruccio Lamborghini and Enzo Ferrari. It’s a tale that is as legendary, if not more so, than the cars produced by both manufacturers themselves. 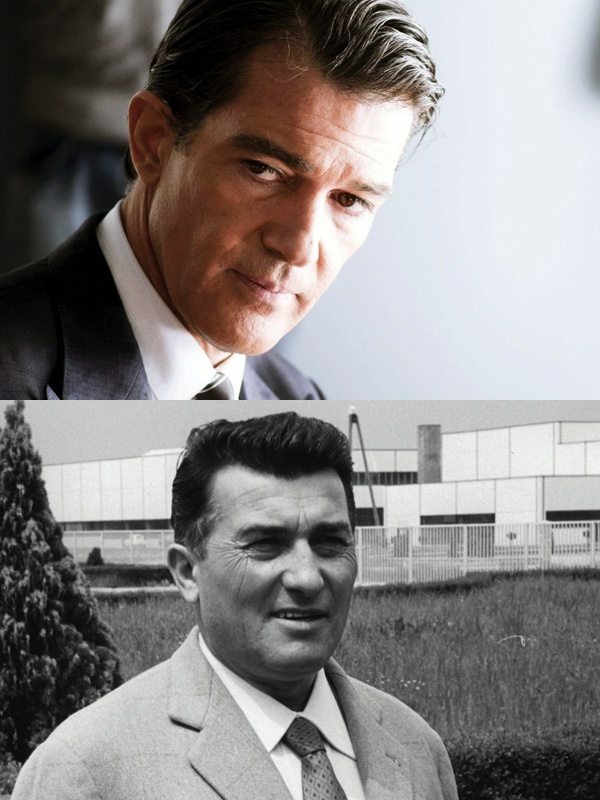 The movie will follow Ferruccio Lamborghini as the protagonist through his life’s journey. 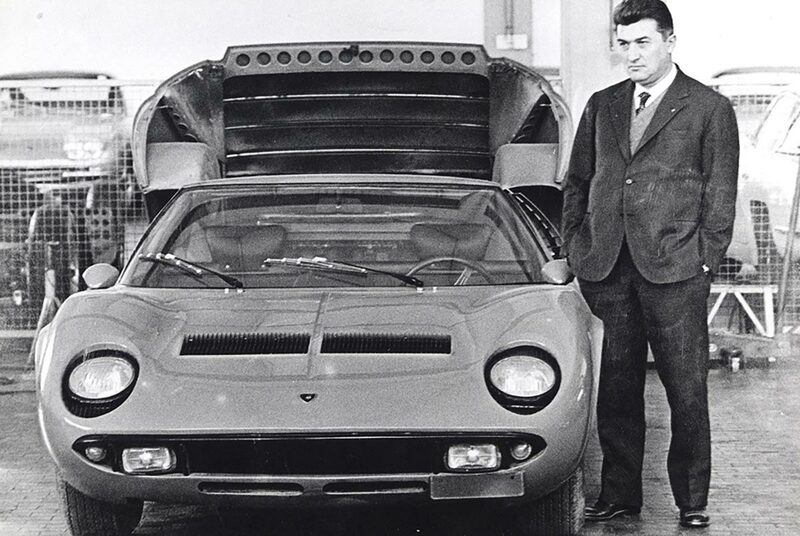 It will likely start early in Ferruccio’s career as a military mechanic, flowing through his time as a successful tractor and farm equipment builder until his eventual venture into building the now famous Lamborghini automotive company. The film is set to begin filming this summer on location in, you guessed it, Italy. 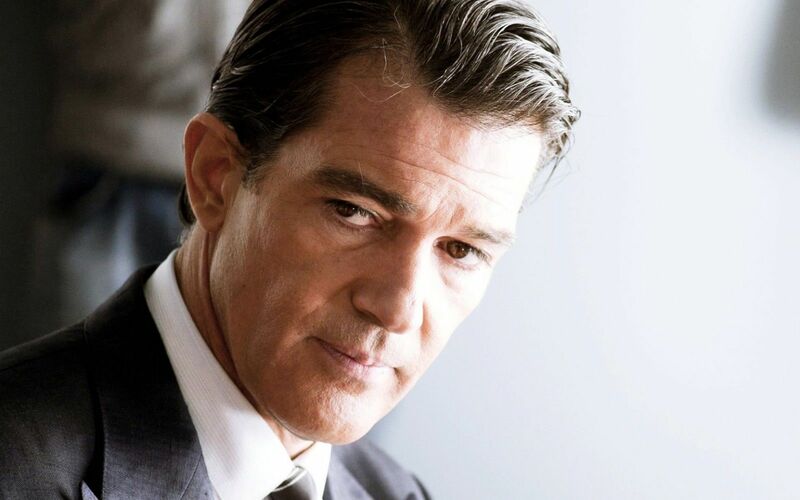 While most of us know the story like the back of our hands, the film is set to feature other aspects of Ferruccio’s life that many of us would never have known about. A welcome insight into the mind of the man that has touched millions with his eccentric, yet awe-inspiring, automobiles. All we can do now is sit back and pray that Hollywood doesn’t make it too, well, Hollywood-y. What I am attempting to say is that I hope they don’t exaggerate every aspect of an already enthralling story just to try to captivate more people. Keep it true to the events that conspired in the 60’s and every enthusiast will thank you for it. And for the love of god, please do not destroy any million dollar, ultra rare cars for the sake of a silly film.